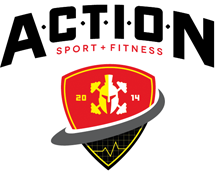 Are you ready to TAKE ACTION with A.C.T.I.O.N Sport and Fitness? Chose the program that's right for you. Based in Greenbelt, Maryland, A.C.T.I.O.N Sport and Fitness offers private personal training services for all ages. 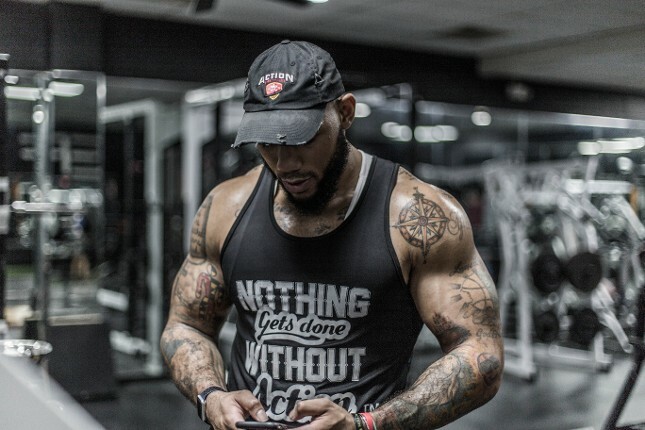 Fitness trainer, Marvin, is a passionate health and fitness professional with more than seven years of weight loss training experience in the health and wellness industry. He specializes in athletic weight loss and muscle building. He is also a certified NCSF Personal Trainer, Pn1 certified Nutrition Coach Licensed TRX Specialist, and, Licensed Square Fit Pro Boxing and Conditioning Instructor. With Marvin, working out never feels like a chore. Whether it's a one-on-one session or a group class, he makes every training day interactive, dynamic, and fun. His expertise and professionalism, combined with his infectious personality, will make every workout worth it. More than coaching, Marvin builds long-term relationships with his clients. With him around, you'll never feel like you're just another number with his weight loss program. He is very hands-on and particular when it comes to weight training and preparing meal plans. Whether you're trying to lose weight, bulk up, maintain your figure, or improve your athletic performance, you'll have more motivation to work extra hard with Marvin's guidance. Marvin's mission is to provide quality service and guaranteed results.